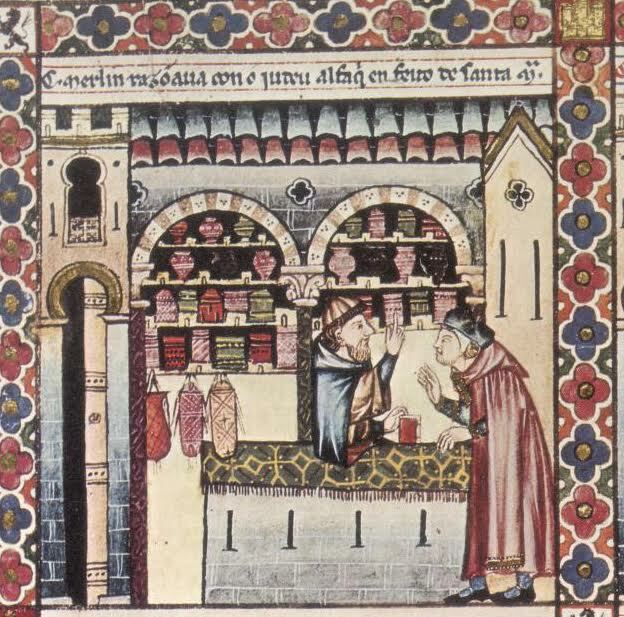 Before the contemporary period, the Jews of Sepharad (Iberia) were regularly depicted—and regularly depicted themselves—as part of a unique and exclusive group, more distinguished than the Jews of other lands. What are the origins of this traditional claim to Sephardic exceptionalism? How were traditional claims enhanced or altered by the decline in Jewish-Christian relations in the Christian kingdoms of Iberia in the later Middle Ages and by the eventual expulsion of the Sephardim, first from the Spanish kingdoms in 1492 and then from Portugal in 1496? “Sephardic Identities: Medieval and Early Modern” looks at Sephardic myths of identity from a diachronic perspective, bringing together papers both on the origins of Sephardic exceptionalism within medieval Sephardic communities themselves and on the evolution of such notions under pressure from forced conversion and inquisition, expulsion and diaspora, and ghettoization and emancipation.